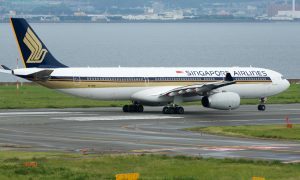 Singapore Airlines (SIA) and Latin-American carrier Avianca have signed an agreement to codeshare on each other’s flights with effect from September 2017. 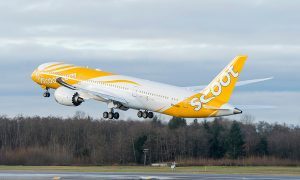 Under the new agreement, SIA customers will have wider connections to Bogotá, Colombia, Avianca´s major hub location. SIA will add its ‘SQ’ designator code to Avianca-operated flights from its European gateways at Barcelona and London to Bogotá. In turn, Avianca will add its ‘AV’ designator code to SIA-operated flights between Singapore and both Barcelona and London. “This new codeshare agreement with Star Alliance partner Avianca provides our customers with seamless connections to Bogotá, the financial and commercial centre of Colombia. It is another example of our commitment to continuously expand our network to offer customers greater accessibility and travel options,” said SIA Senior Vice President Marketing Planning, Mr Tan Kai Ping. 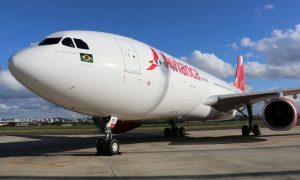 “The signing of this codeshare agreement with Singapore Airlines, allows us to expand our route network and to offer our customers an even broader connection with the world while maintaining excellent standards of service,” said Avianca Managing Director of Alliances and Airline Partners, Mr Juan Ricardo Castillo.